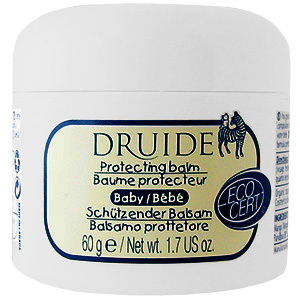 BABY BUM PROTEC BALM by Druide Body Care is consistent and easy to handle, this vegetable oil and wax mixture help sensitive skin where it needs it most. Apply abundantly after each diaper change to ensure the protection and health of the skin. 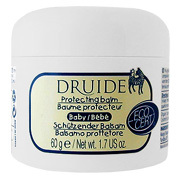 Baby Bum Protective Balm - is shipped in a discrete, unmarked package. Orders are processed immediately and usually take about 3 to 5 working days to be received. We do ask that you try it for 2 to 3 weeks to feel the full effects. Any information received is used only for order processing and shipping purposes. Your information, such as e-mail address, will never be disclosed to a third party.